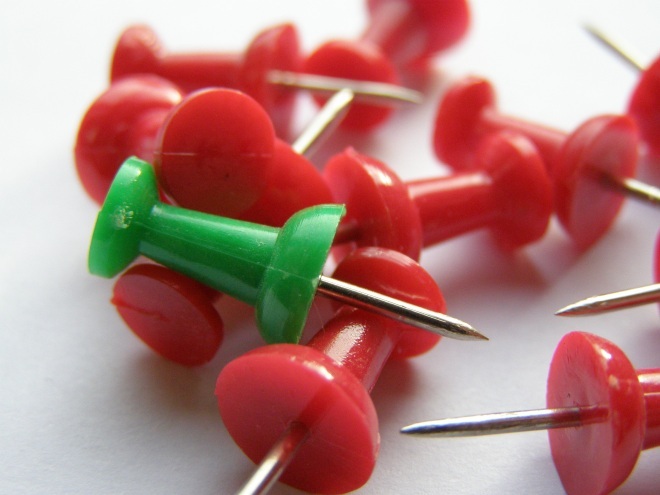 Pinterest members have long been asking for an option to block other users on the social network. The Block User suggestion is the third most popular feature request on the site right now. Pinterest confirmed a long time ago that it’s coming, and today you access it yourself, with a quick hack. Right now, we don’t have a block function. However, it’s a feature that we know is important and that we’re working on. Thanks so much for the suggestion and for your patience! Make sure you’re using a modern browser (new versions of Microsoft Internet Explorer, Google Chrome, Mozilla Firefox, or Apple Safari). Go to the top area of the profile page you want to block, right click next to where the name is, and select “Inspect Element” for Chrome or equivalent in your preferred browser. Find the line in the code that says <div class=”report-block-action hidden” authed=”False”> and click on it. Edit the line to remove the word “hidden” or uncheck the CSS styles option “display: none !important” on the right-hand side. Block the user. Until the feature is officially available, you’ll have to rinse and repeat for every profile you want to block. Pinterest is clearly still testing the block option, as there’s an odd middle button between “Block [user]” and “Don’t block” that does the same as the former. There’s also no support page explaining the feature yet. We’ll keep you posted when Pinterest is ready to officially roll out blocking to everyone. In the meantime, you can use this hack to cut down on spam and the like.